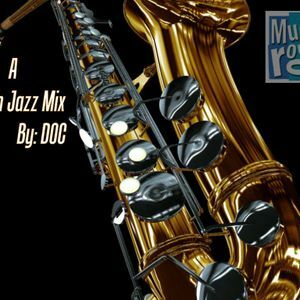 This mixset is actually just "The Music Room&apos;s Jazz Mix 1 & 2" that I had looped together. I uploaded the looped mix on my iPhone for use at work when I got the idea that, "what if people might like this one as well ... the looped mix?" And why not, longer listening time = to more music, which is what I personally want. So here it is. Hope you like it. Enjoy.